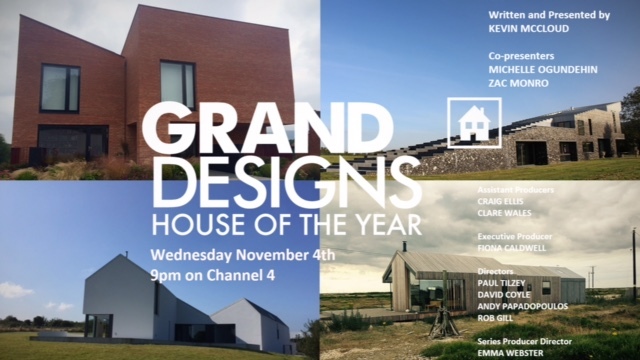 Grand Designs: House of the Year: a four part Channel 4 series to find the best new build, architect-designed, British to be awarded as winner of the RIBA House of the Year 2015. 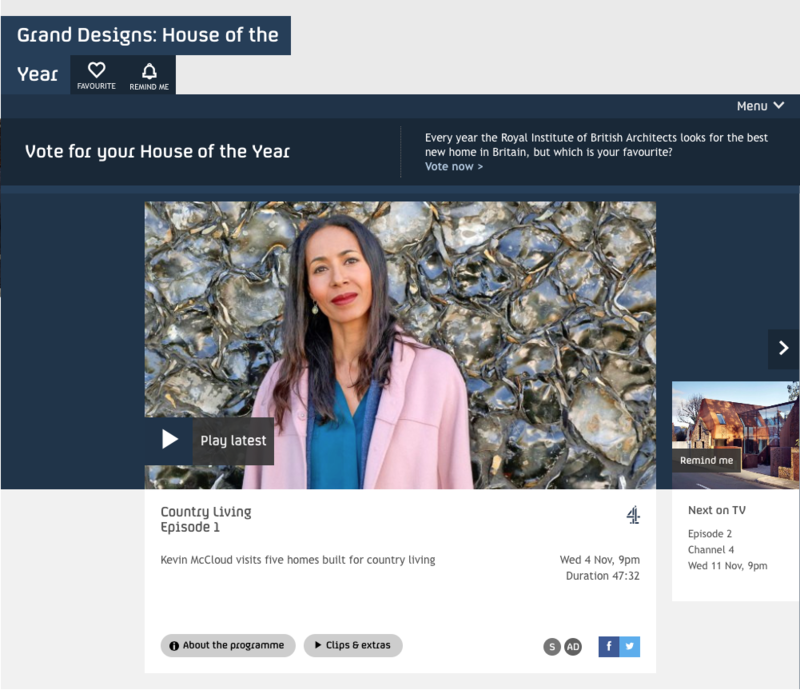 I was thrilled to co-present this show alongside Kevin McCloud and architect Zac Monro, and it was broadcast weekly for a month from Wednesday 4 November 2015. 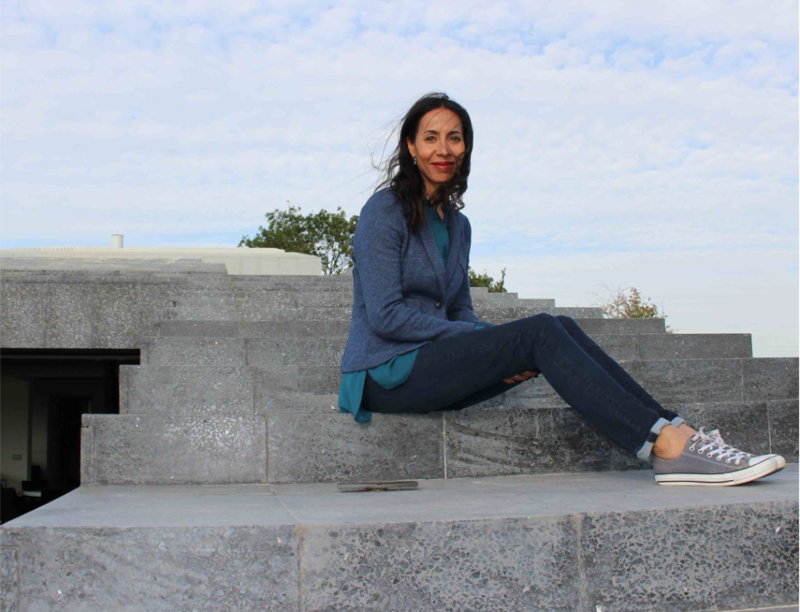 Fronted by Kevin McCloud, the series explored some of Britain’s most contemporary and cutting edge homes, revealing how they were built and why they are considered as some of the best new architecture in the country. Travelling across the land from Northern Ireland to Scotland, England and Wales, Kevin, Zac and I visited the owners and architects of some of these exemplary houses and uncovered the secrets of designing and building a truly inspirational home. The final episode on Wednesday 25 November revealed the overall winner and the prize was presented to the owner by Kevin. The 2015 jury consisted of Jonathan Manser, Chair, Manser Practice; Mary Duggan, Duggan Morris Architects; Chris Loyn, Loyn & Co, 2014 Manser Medal winner; James Standen, Hiscox and Tony Chapman, RIBA Head of Awards. 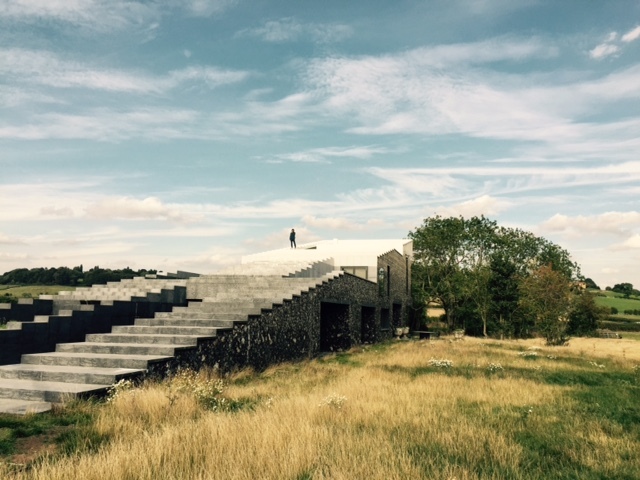 And I was lucky enough to record the interview with Lord Rothschild who commissioned the extraordinary Flint House (below), designed by Skene Catling de la Pena, which was the winning Grand Designs: RIBA House of the Year 2015. 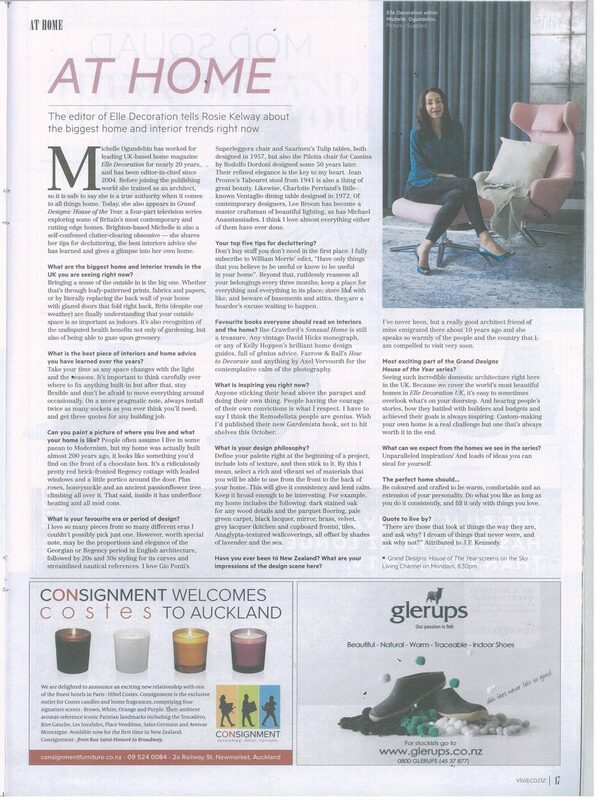 I was also interviewed about my involvement with the show by the New Zealand Herald to coincide with the programme’s screening there on the Sky Living channel in July 2016.